Please contact owner Scott at 732-693-4800. Boat is located in Tuckerton, New Jersey. 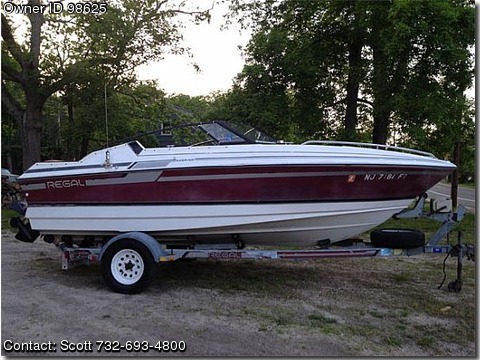 Up for sale is a great Regal Sebring Cuddy Cabin. This boat has never seen saltwater.